It's been challenging for me to find the time to write in this space since the release of June's Favorite Cardigan. That's because I've been hard at work on a new collection, one that I believe is worth getting excited about. I am constantly amazed and grateful that Featherweight Cardigan essentially lives in the Ravelry top 20. It tells me that their are constantly new knitters coming onto the scene discovering my signature top down cardigan pattern. 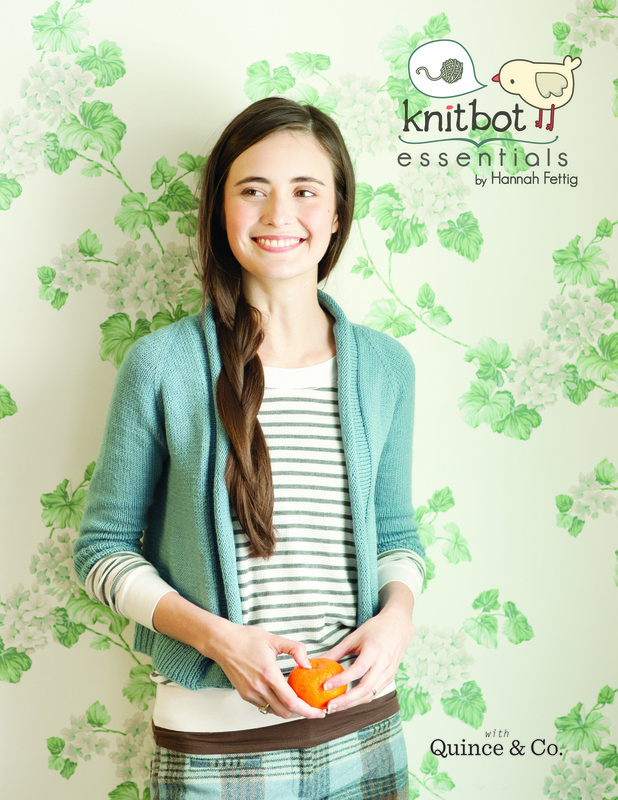 Knitbot Essentials was my first collaboration with my friends at Quince & Co. The book continues to be well received by knitters and local yarn shops everywhere. SO, the short version of the story is: we've decided to collaborate on another book. Abigail, pictured above, is flying in from Washington DC. We're heading back to the Black Point Inn. We've ordered some fabulous outfits for styling. And the most exciting part: there are five NEW designs. If you like Featherweight, well, I like to think you're going to LOVE what we'll have for you in a few short months. So if you've been wondering what I'm up to, there you have it. I'll pop into this space when I get the chance and show of bits and pieces! June's Favorite Cardigan is here.